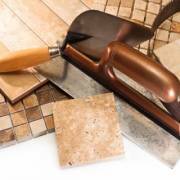 Tiles can provide the ultimate finish to any bathroom, whether you wish to incorporate bold and unique tiles to theme your bathroom, or choose more simple tiles in one colour to beautifully accentuate current bathrooms fixtures and fittings, we offer a wide range to perfectly finish your bathroom. 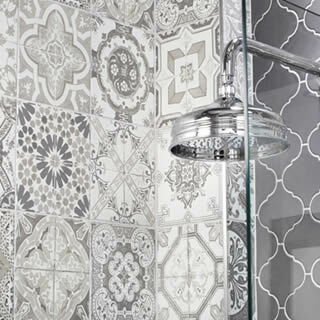 Bathroom tiles aren’t just designated to the walls either. 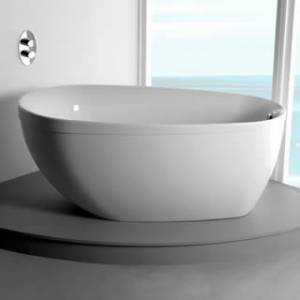 Tiling floors, bath surrounds or just one area, such as behind the basin or units, will give your bathroom a unique and bold look. 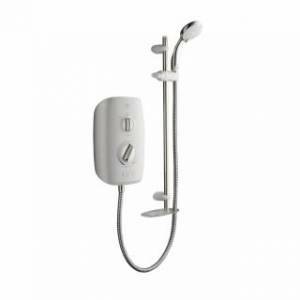 Tiled bathrooms can be simple but effective. 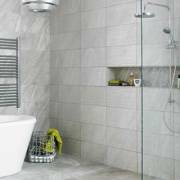 Block colour tiles either on the floor or on the bathroom walls will look modern and sophisticated. 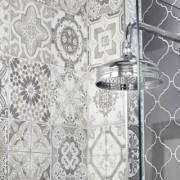 Alternatively, patterned tiles will give an ornate, vintage look and will add depth and character to an otherwise plain bathroom. 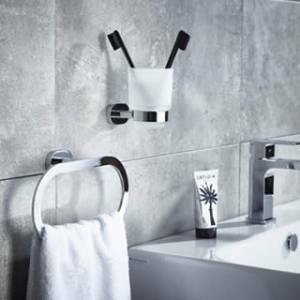 Whatever your preference may be, we have a wide range of options available from leading brands including British Ceramic, Ceramic Tile Distribution, Utopia, Laura Ashley and Colorker, so whether you are after something big and bold, or simple elegance, we are sure you will find something you will love.